The annual Marine Fabricators Conference is designed to help marine fabricators cultivate industry connections, improve efficiency and increase revenue. Prodim offers complete digital templating solutions for the marine industry that will help you save costs, shorten lead times and improve the overall quality of your templating process. Visit Prodim on the show floor for advice on your tailored digital templating package. Stay competitive, go digital! 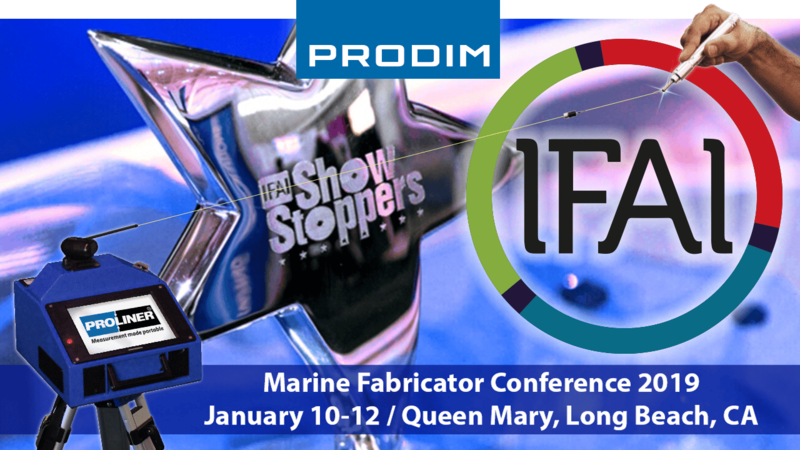 See you at the Marine Fabricators Conference!